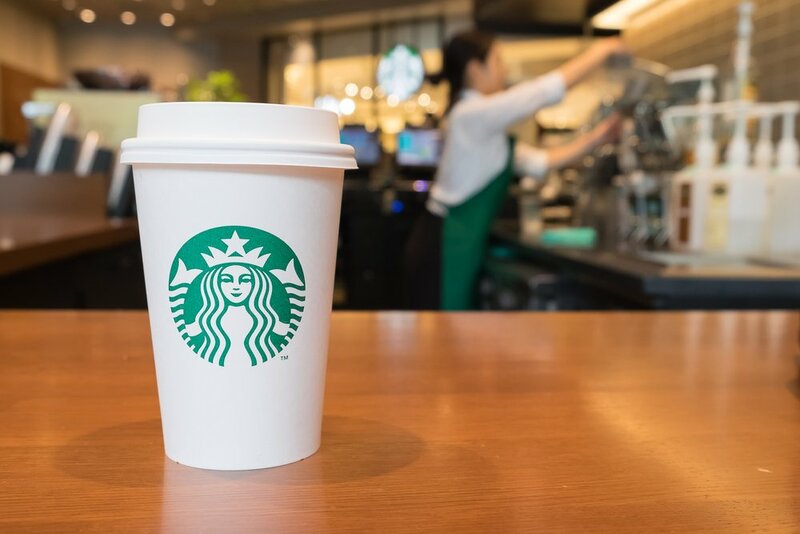 Last week the news that Starbucks was collaborating on a crypto-platform sent excitement through the whole industry. Finally it seemed like a major retailer would be accepting cryptocurrency. However, it appears that perception was premature, and though the company is certainly entering the crypto-space, it will not be accepting Litecoin for lattes just yet.